Melbourne’s acclaimed rhythmic soul vocal artist Carmen Hendricks has released her sophomore album “Timing”, following her successful debut “Rhythmic Soul Revealed”. 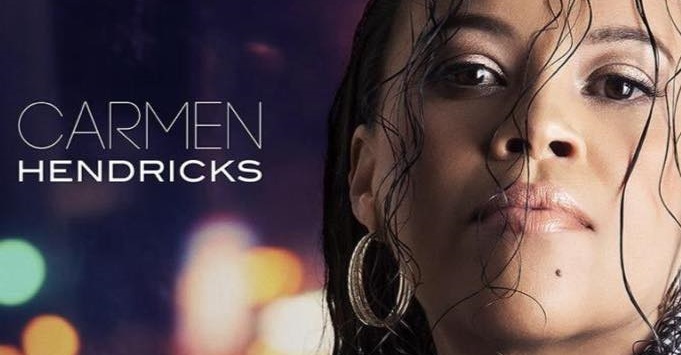 A unique blend of Soul and Jazz with a Latin infusion, “Timing” showcases Hendricks’ rich vocal talent with all songs both self-written and produced. A collection inspired by Hendricks’ own artistic journey from debut to follow up album. 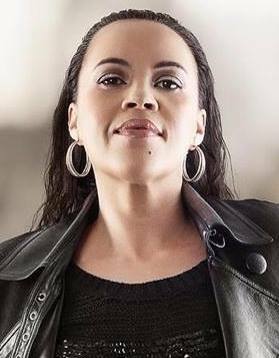 Born in Capetown, South Africa, Carmen and her parents shared a deep love for music. Legendary artists such as Stevie Wonder, Al Jarreau, George Benson and Earth Wind & Fire influenced her from an early age. 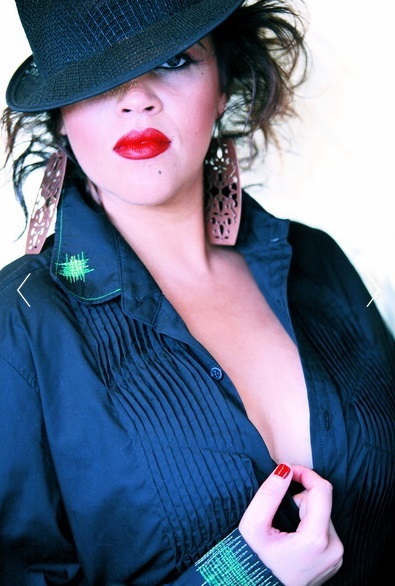 Having written and performed with artists from across the globe and performed Worldwide in her own right, Carmen has a large body of work to pull from. Early in her career she was a regular performer on Channel Ten’s “Good Morning Australia”, having collaborated with UK act SupaFly, releasing the international hit single “Moving Too Fast”, which ranked#1 on the UK Dance Charts, #4 on the US Dance Charts and Top 10 on the Australian charts. Tours with both Kanye West (Australian Tour 2006) and Kelly Rowland (Australian Tour 2007) followed. With her focus now steadily on her solo career, “Timing” by Carmen Hendricks is out now. 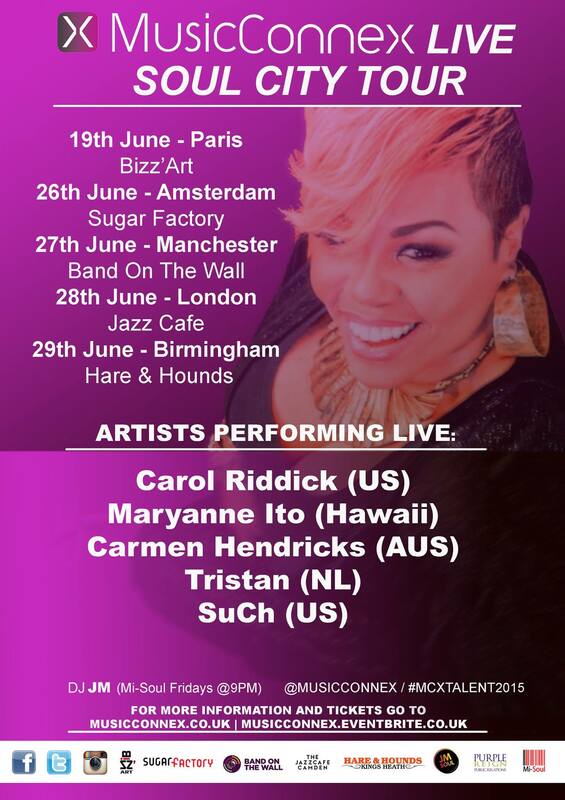 Carmen is a great singer , I have seen her sing live here in Melbourne Australia a few times and she is the real deal !! !